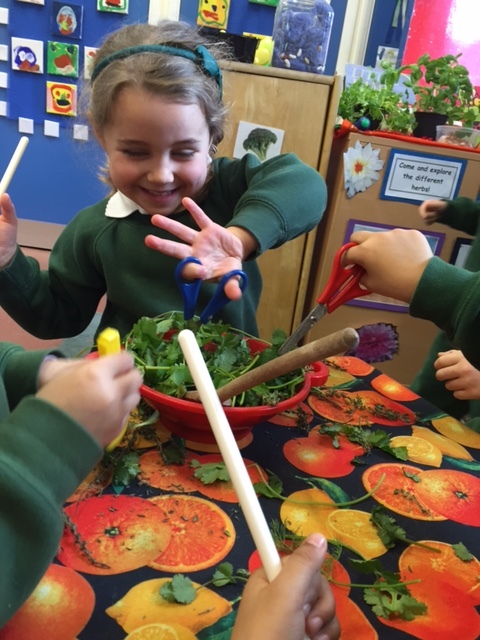 At St Joseph’s Catholic Primary School we are very proud of our Early Years Foundation Stage (EYFS) provision. 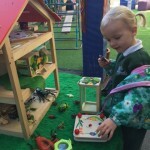 During their time at our Nursery, your child will develop their personal and social skills as well as their speaking and listening skills both of which form the basis of future effective learners. 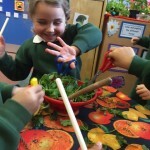 There is also a focus on the full EYFS curriculum. 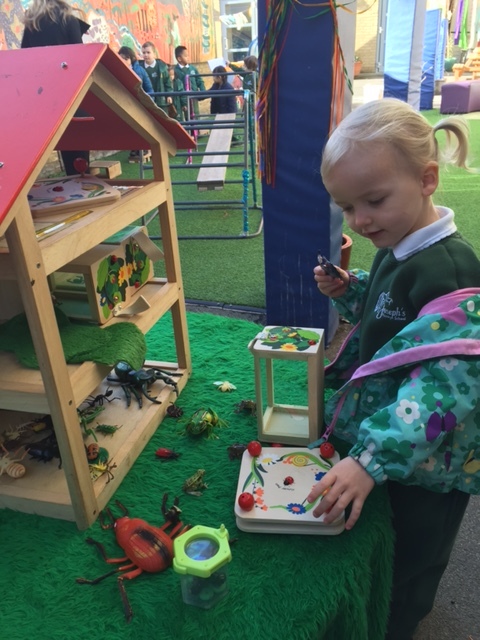 Children who have attended our Nursery in the past have made a smooth transition into Reception as well as progressing well throughout the rest of the Key Stage 1 and Key Stage 2. Often they achieve above average attainment on leaving St Joseph’s School at the end of Year 6. 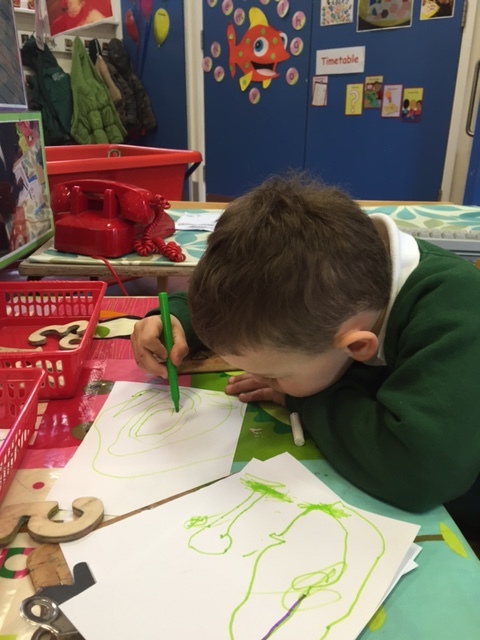 Whilst we hope that your child will be able to attend our Reception class, please note that there is no automatic entry into Reception from Nursery. 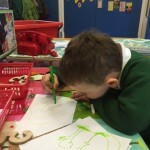 Admission into our Reception class is a separate statutory process done through your home Local Authority. Please see our separate information on admission for Reception places. A full-time Nursery place is available through top-up funding, or eligibility for the Government’s 30 hour funding scheme – click here for further details. 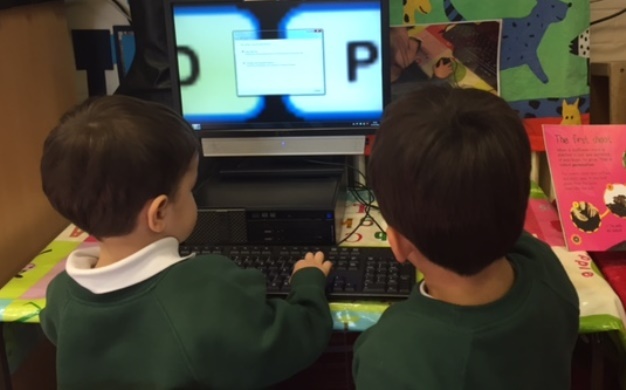 Top-up funding directly with the school is payable termly in advance. Fees are currently £855 per term. If you choose not to take-up a full-time place, your child will still be eligible for a part-time place (usually mornings only). Places are available for children who will be three years old by September 2019. If you would like to apply for a Nursery place at St Joseph’s starting in September 2019 please complete the SIF below and return this to us from September 2018, along with a copy of your child’s baptismal certificate and certificate of Catholic practice if applicable. Please indicate whether you are applying for a full time or part time place by completing the relevant box on the Supplementary Information Form. Application is made only to the school and not to the Local Authority. Please note that the deadline to apply for the Nursery 2019-20 Admission is Friday 5th April 2019. Parents will be notified if a place is offered no later than Friday 24th May 2019.